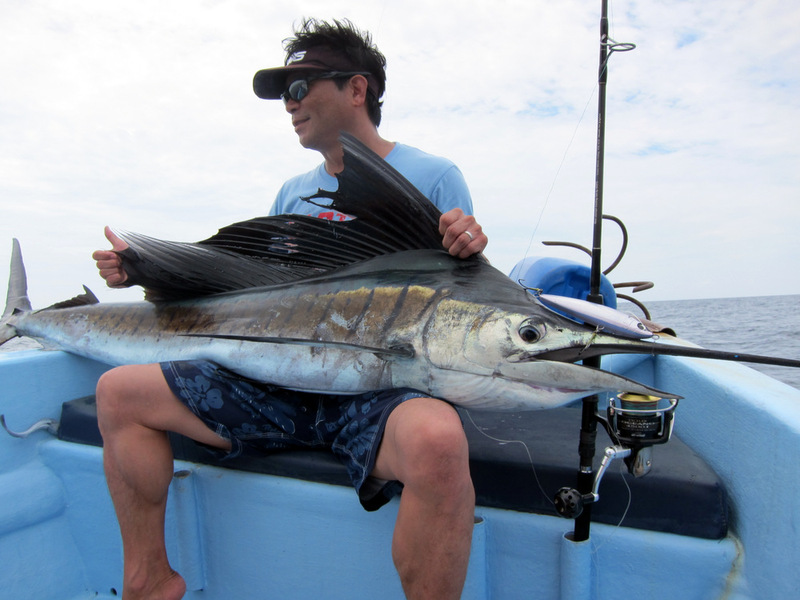 Malaysia is gifted with many fishing grounds and trophy species to be explored by anglers from all over the world. 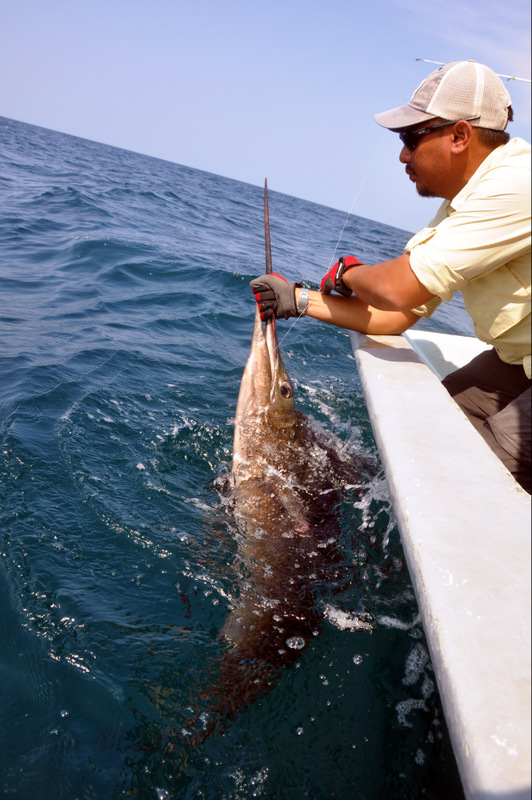 One of the most sort after location was Rompin, Pahang. 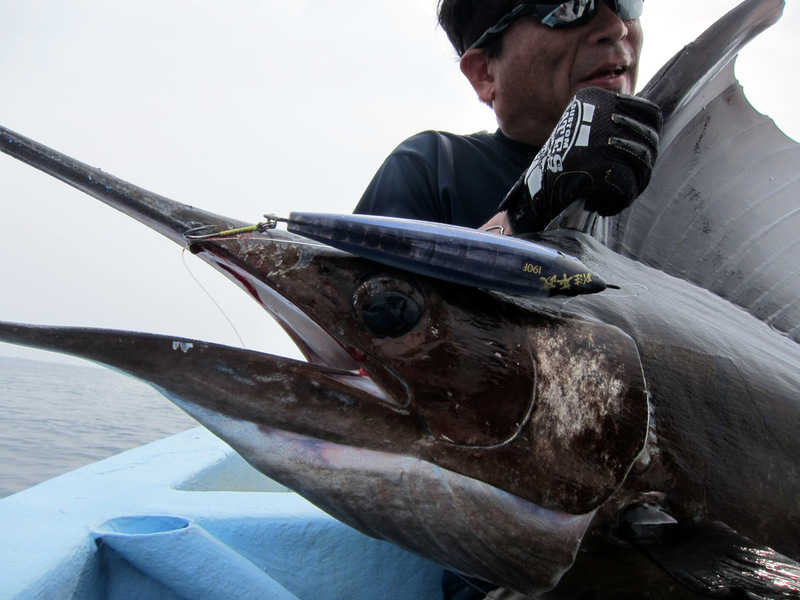 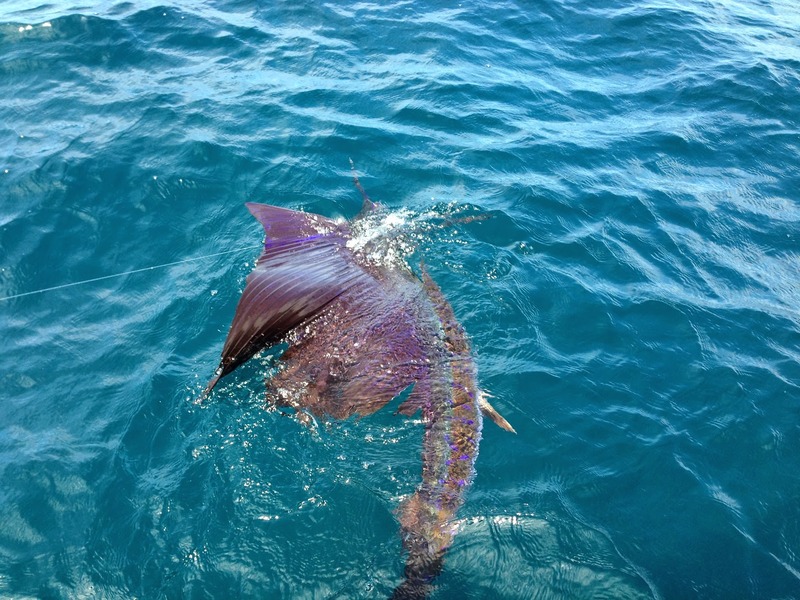 This has been a location for anglers to capture the fastest fish in the ocean kingdom, the famous Sailfish. 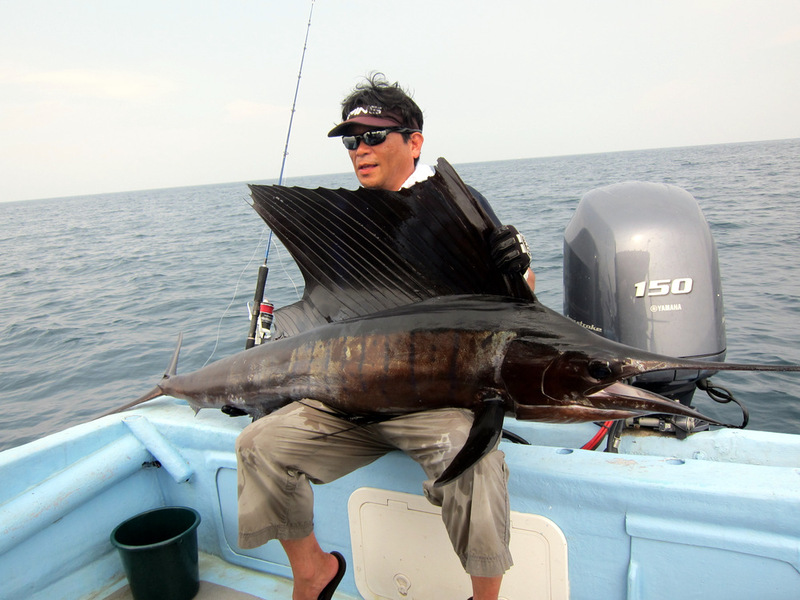 Malaysia has been one of the great migrating route for this magnificent species and usually the Sailfish Season starts from as early as July and ends in October. 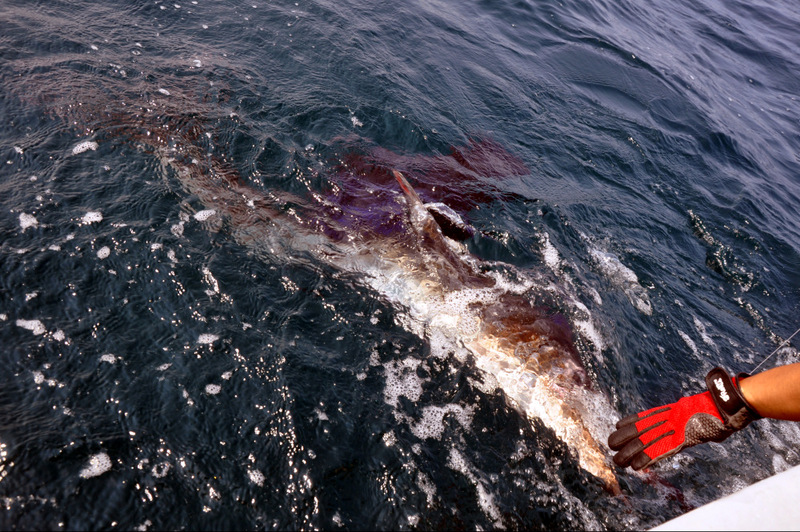 This species has created a unique value for Rompin economy as hundreds of angler from around the world join in to tame this fast swimming giants. 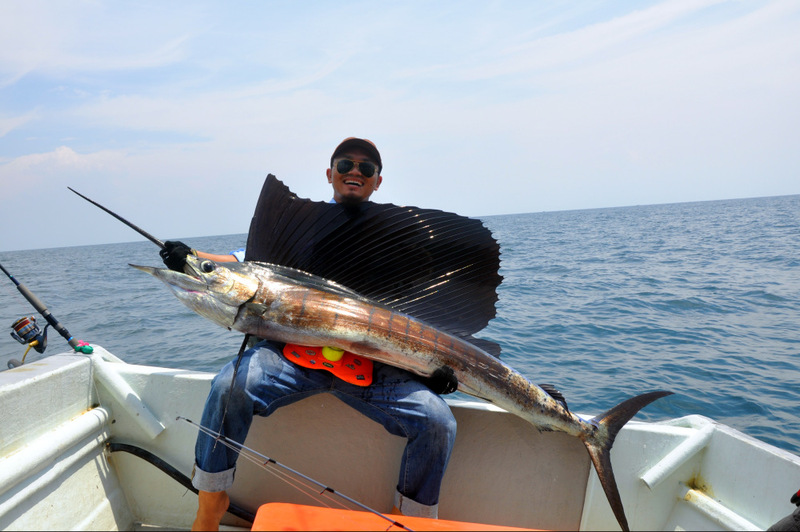 We offers great opportunity for anglers to try out our Kuala Rompin Fishing Charter and Guide. 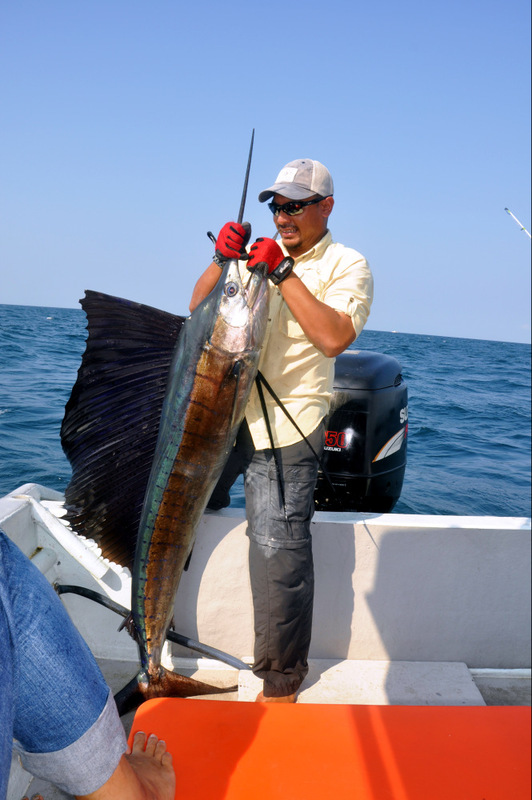 Our dedicated team will offers you the best service and guidance in landing local saltwater species such as Sailfish, Giant Trevally, Queenfish, Spanish Mackeral, Snapper and Grouper. 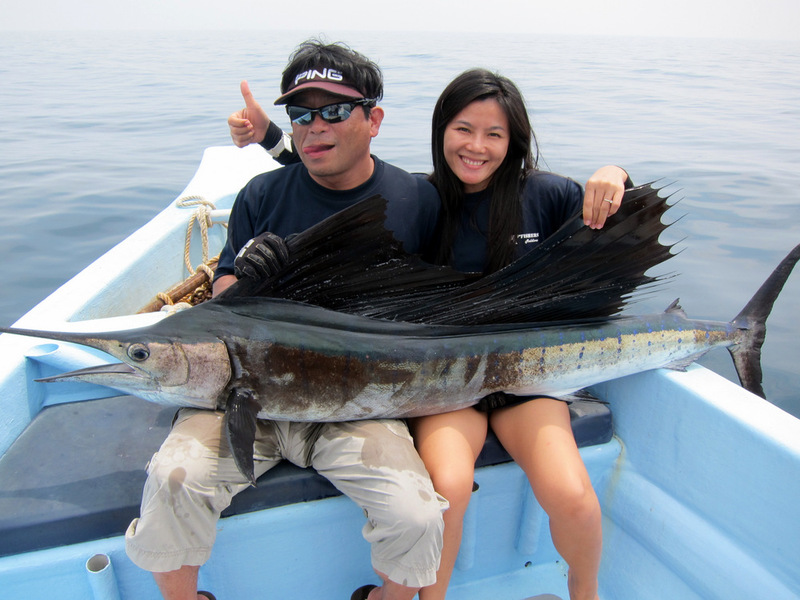 Kuala Rompin Fishing Charter and Guide service will be catered according to your need. 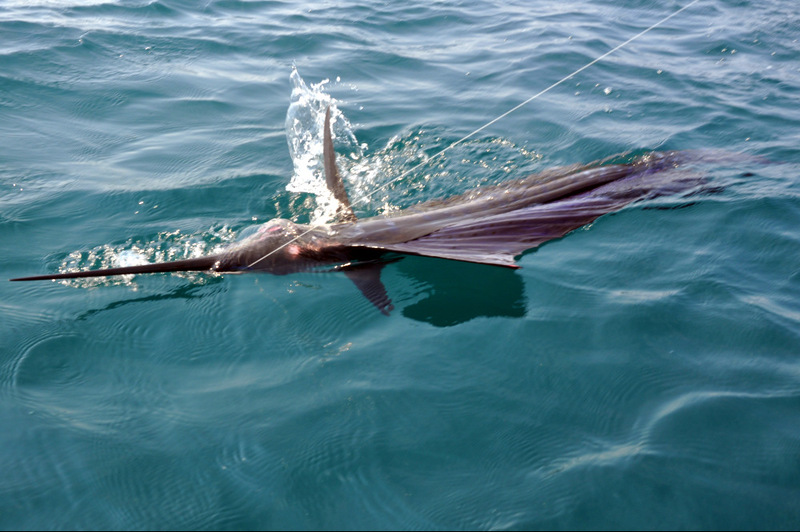 I’m a single angler looking to join your sailfish charter in Aug-Sep. Is there any chance I can share with some of your other clients? 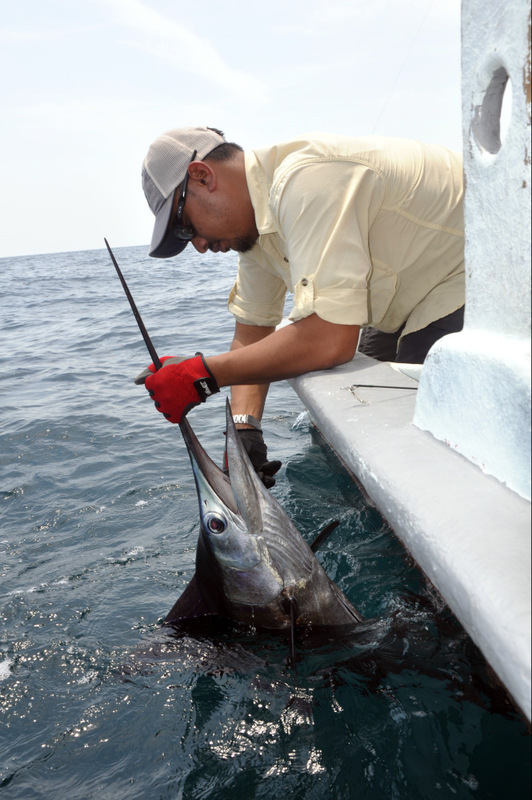 I’m flexible on time during that period, but it would be too expensive to have the charter by myself, So if there are any trips that I can join in and share the cost, it would be great. 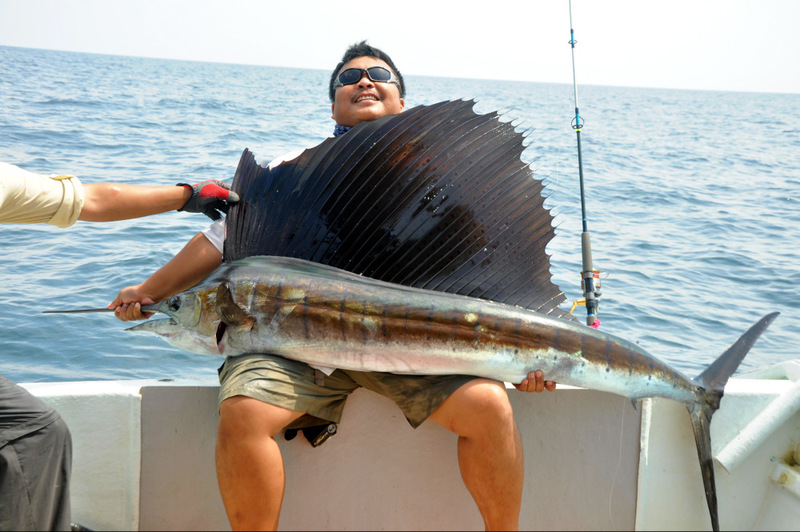 I’m looking at a 2-3 day package, I will be flying from China and transport from KL might be required.